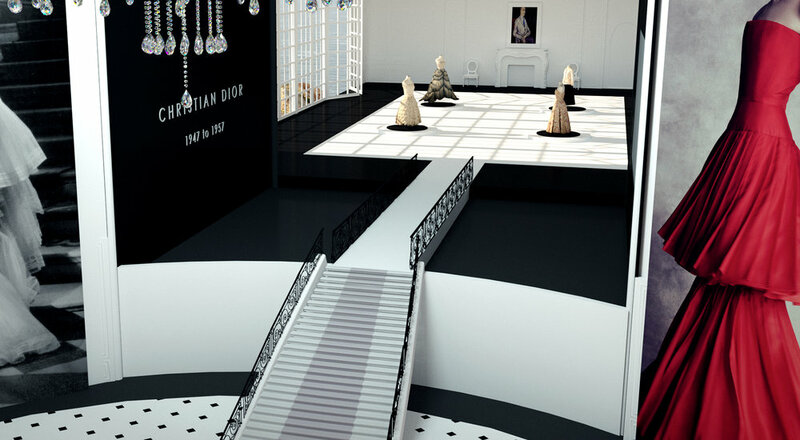 For their 70th anniversary we created a virtual Dior Gallery showcasing iconic Haute Couture masterpieces from legendary Art directors. 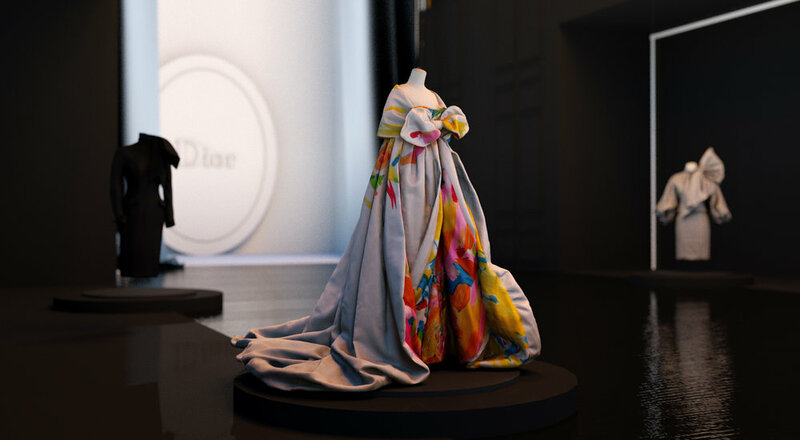 For the seventy years of the Maison founded in 1947, Dior asks us to create a virtual exhibition for the seven couturiers who contributed to build his story: Christian Dior, Yves Saint Laurent, Marc Bohan, Gianfranco Ferré, John Galliano, Raf Simons and Maria Grazia Chiuri. The exhibition is divided into seven rooms and explores the universe and the achievements of the Artistic Directors who have marked the famous French luxury House. This project has been performed in cooperation with ultranoir. For each art directors of the house, we have created a specific room inspired by the timeless codes of Dior, major fashion shows, specific aesthetic touches by period. Starting in 1947 with Monsieur Christian Dior, the visitor will be immersed in a travel through time ending with the actual creative of the house, Maria Grazia Chiuri discovering the evolution of the brand and its constant modernity rooted in an inspirational heritage. An absolute and uncompromising attention to every detail of the creation processes is religion for Dior. 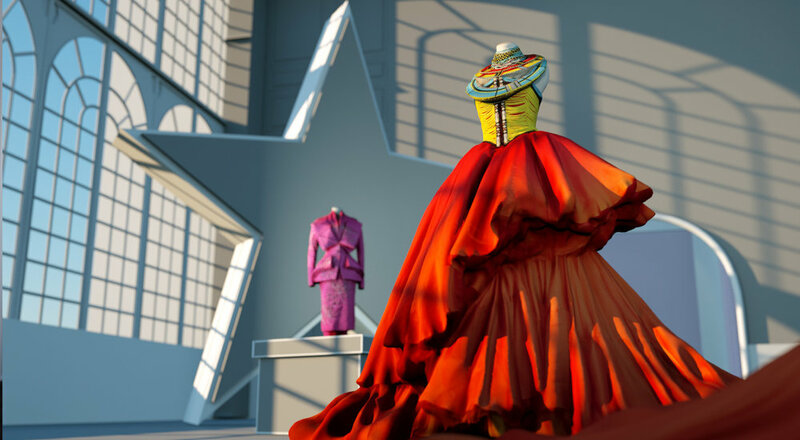 For each art directors, four iconic Haute Couture dresses are exposed. 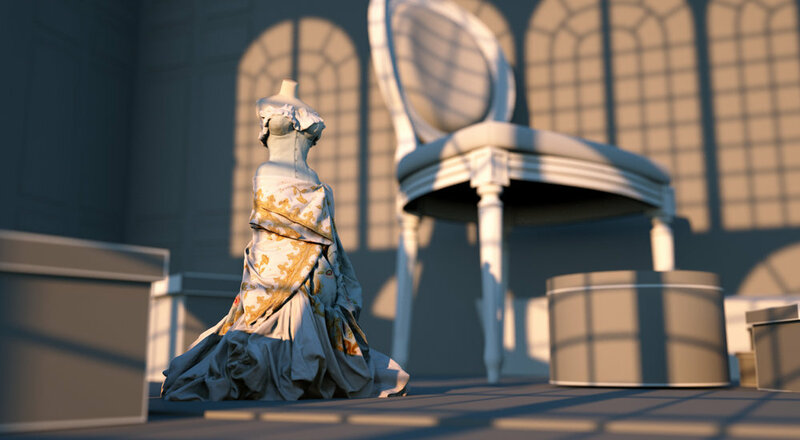 Modeling in 3D was risky, so we decided to scan these masterpieces in partnership with Digitage. 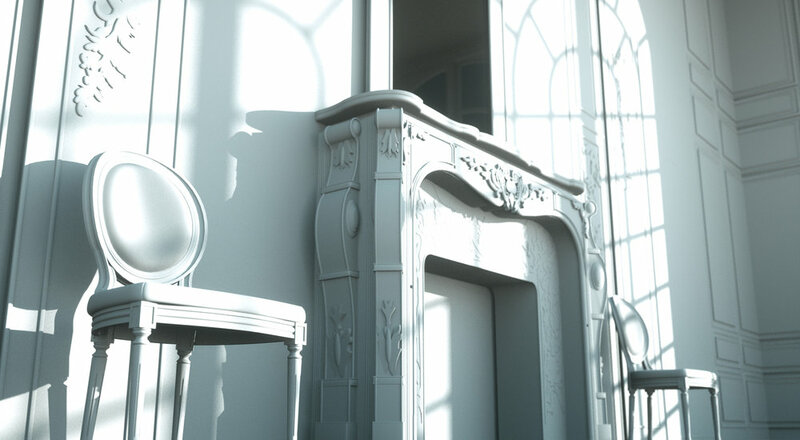 For architectural codes, we realized a photo session at avenue Montaigne, historical flagship of the House. You have followers and leaders said Steve Jobs. 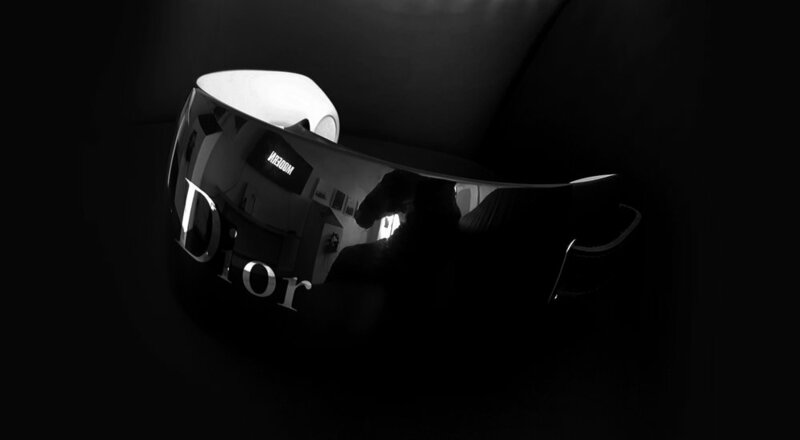 Dior is leading digital innovation on the luxury market by launching its own VR Headset which is the first system applying luxury codes.